Zinc die casting is the ideal metal for die casting. Its characteristics of easy flow and low-temperature melt enable casting complex shapes easily, make very thin walls that are strong nonetheless, and keep using one set of tools practically forever. Parts coming directly out of the mould are ready for assembly almost as is. Add to this its outstanding corrosion resistance, the capability to polish and plate to a high lustre or any artistic finish and its relatively low cost of casting and you see why it is so ideal. At CNM we cast parts of Zamak 3 zinc alloy from a fraction of 3 gram to 2kg. for many industries. We have customer dies in use 10, 15, 20 years that yield excellent parts. We can do the same for you. 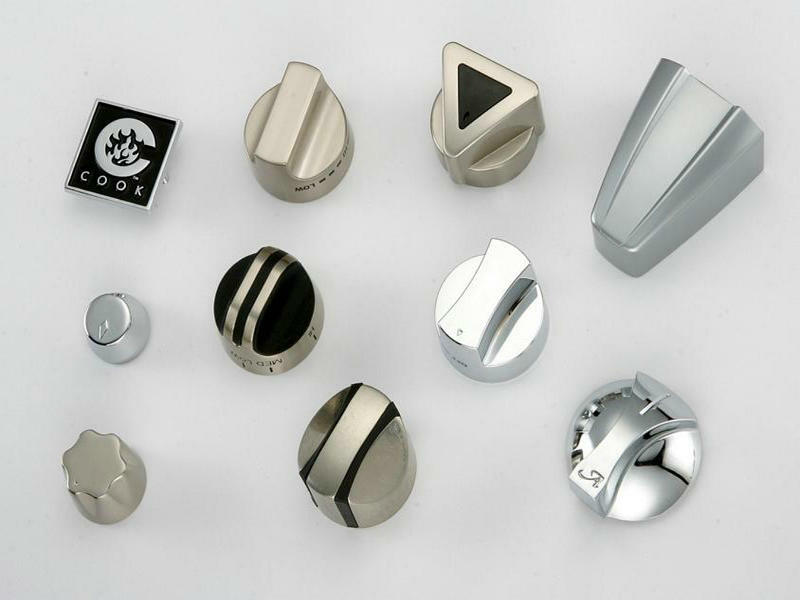 If you are searching for aluminium or zinc die castings, from a few grams. to several kilograms, in large quantities or small lots, cast and trimmed and sent to you to finish, or completely ready to assemble into the most demanding product, look no more. We have the resources and the know-how to enable you to get the product you want, at the most reasonable price, in minimum delay and for a long time from one source and one set of tools only. We have been around since 2001, serving industries from the precision demanding aerospace and military to the cost-conscious hardware and housewares, with a roster of customers who stayed loyal to us for decades. Our Zinc Die Casting is good in quality and competitive in price. 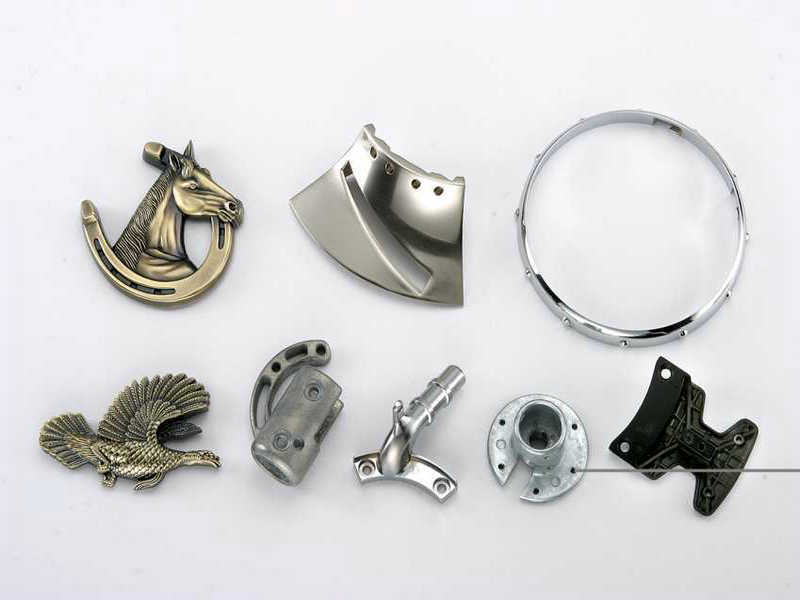 We are manufacturer and supplier of Zinc Die Casting following your specific requirement. We are looking forward to your E-mail and establishing a cooperative relationship with you. 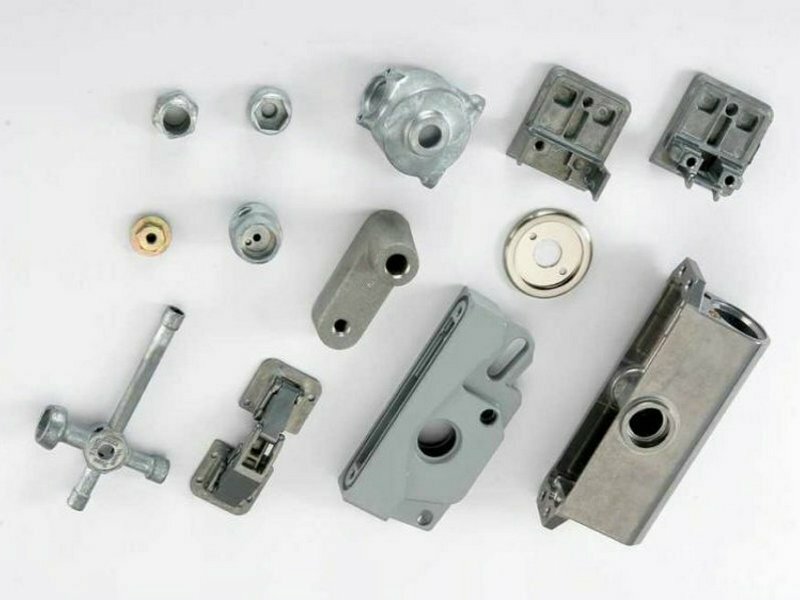 We will provide professional Zinc Die Casting & surface finishing with good services if you are looking for other types of die casting, please go to aluminum die casting and magnesium die casting to get more information. You are welcome to send us your requirement for a quotation.